The plot has either thickened or thinned back out in the quest to discover who's been hacking into the anonymous TOR network through a security vulnerability in Firefox. After claiming on Monday that it was the NSA, a team of security researchers now admit that they were, in fact, probably totally wrong. 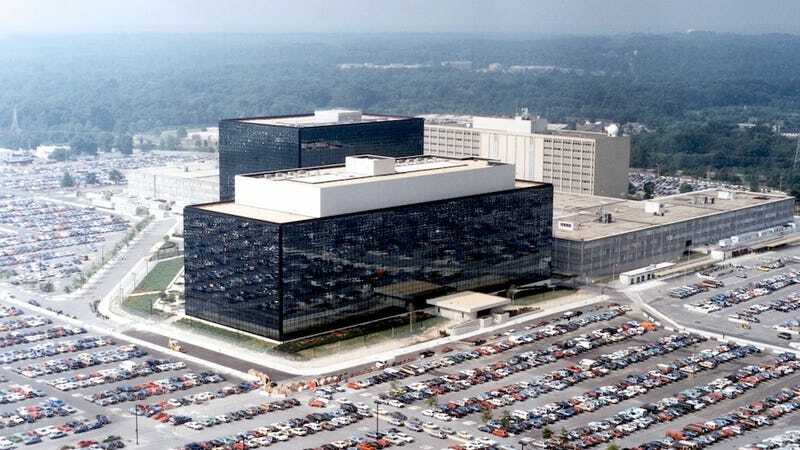 In a post on Cryptocloud's discussion forum, the team of researchers admitted that the Domain Name System (DNS) and American Registry for Internet Numbers (ARIN) data proving the NSA connection wasn't as sound as they'd hoped. They'd actually used an old and inaccurate method for identifying ownership of the "torsploit IP addresses" and appear to have read the report wrong. This realization came after their original interpretation of the data had been called into question by several people including Wired's Kevin Poulsen. Is the FBI Trying to Expose the Anonymous Internet Using Malware?